I used to watch a programme on C4 many moons ago called Cook Yourself Thin. Did you all snort too? 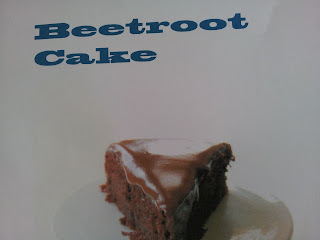 Anyway, the first time I came across a chocolate cake containing beetroot, of all things, was on this show. I took careful note of the recipe and saved it. Where it has stayed for the last ten years or so. Untouched. Actually, it was a different recipe I used. A much less complicated one. How and ever. I decided to show a picture of the finished product to the lads before they went to school. Shy Boy and Lovely Liam drooled at the chocolate ganache dripping off the side of the cake. 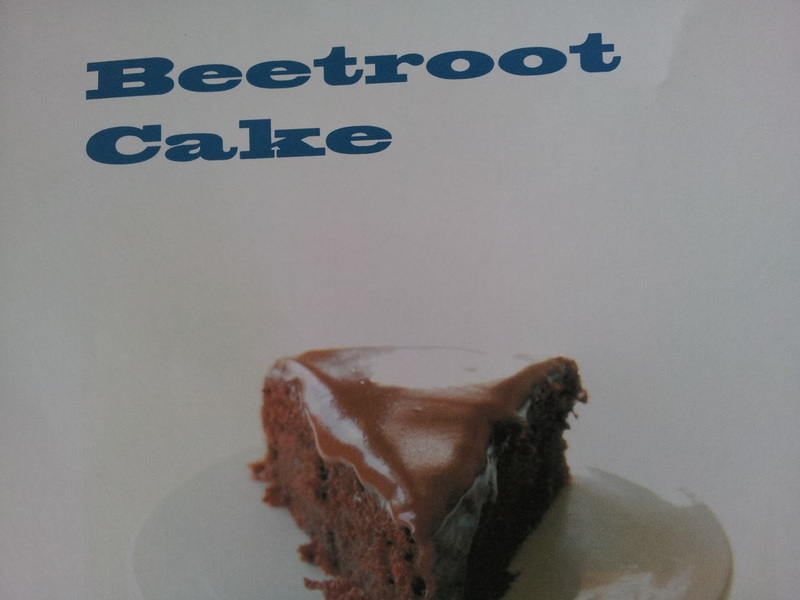 Oldest Boy was concentrating very, very hard on his new word for the day; beetroot. He did that thing where your face scrunches up in a combination of suspicion and confusion. His hand was raised and finger in pointing mode. He opened his mouth, still eyeing the recipe. “Yay!” Cheered, Shy Boy and Lovely Liam. He gave me his sideways look. The one that says you-know-exactly-what-I-mean. Monday with Pictures. Say What??????? Monday with Pictures. Do Not Kiss My Child!